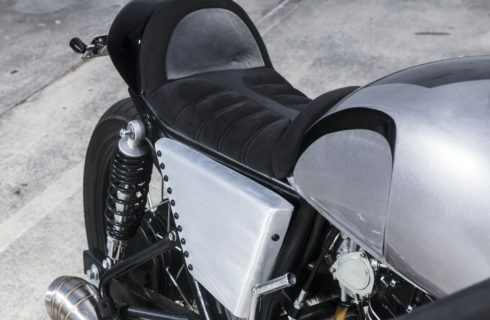 It's an important part of your bike build, why trust it to someone who wouldn't know what "brat style" meant, or what you mean when you say "cafe racer cowl". 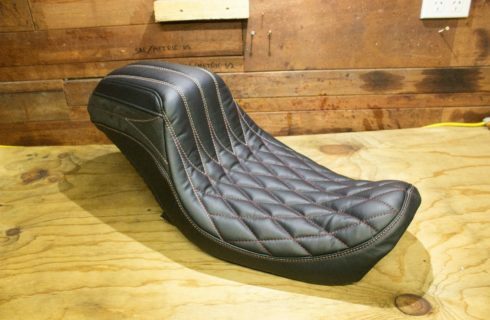 We can now provide you with a simple solution to your custom seat needs. 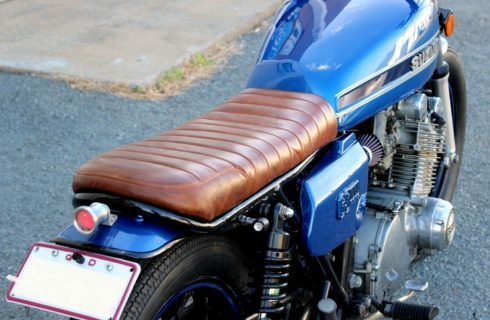 As bike builders we understand what goes into these projects, and most importantly how to make them look good. 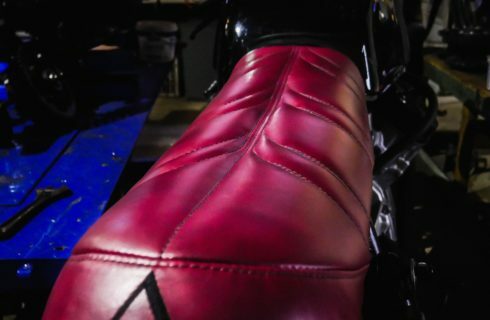 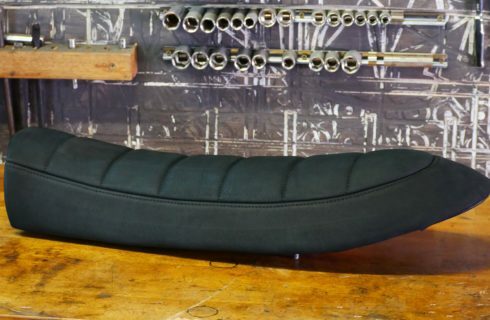 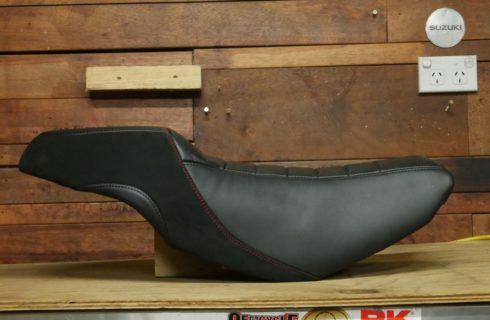 Only sourcing high quality bespoke upholstery leather from my network of tannerys and using the best quality seating foam, give your motorcycle a unique hand built bike seat. 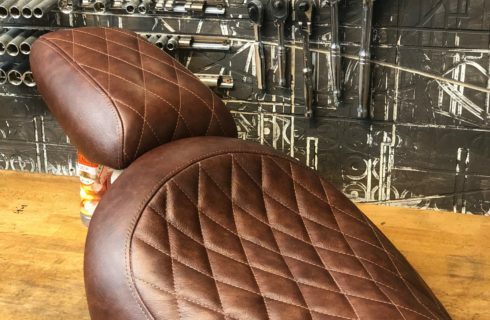 Each of these projects is as unique as it is special, please get in touch if you're interested in getting a quote. 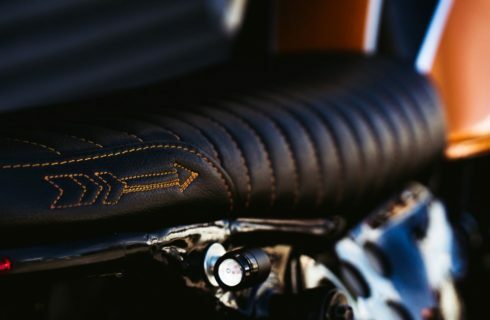 We promise we won't stitch you up, we'll save that for the seats. 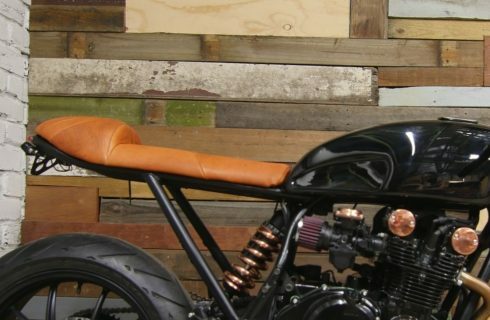 Purpose Built Moto builds bikes, we live and breath this stuff. 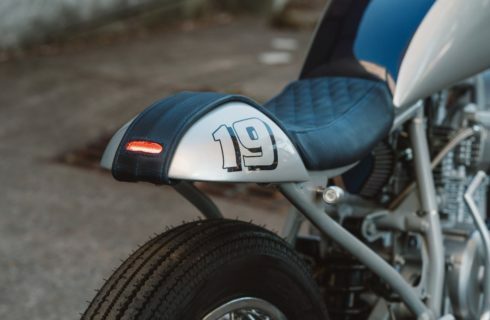 We can help you get the most out of your design and have you hitting the street with a seat that will turn heads. 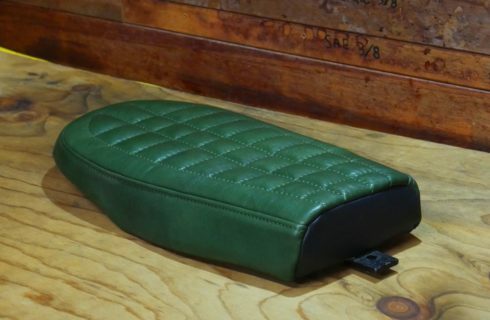 Specially sourced foam allows a nice thin profile while maintaining rider comfort, if you don't want a skinny seat they just get better! 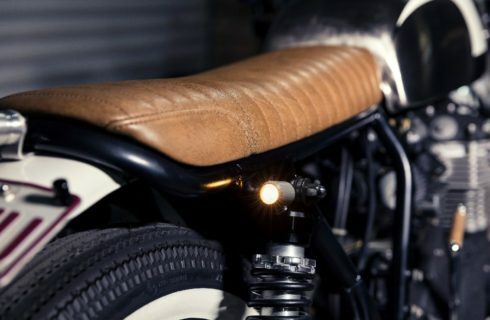 Single seat, two up, adventure, cafe racer, bobber, chopper. 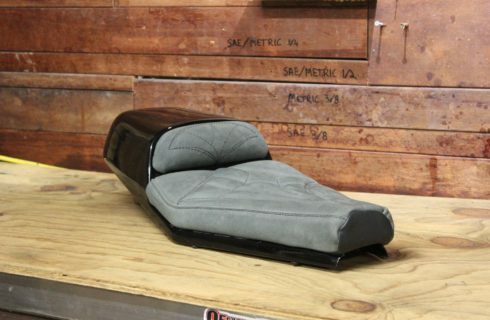 While looking the best they can these seats have to suit your needs. 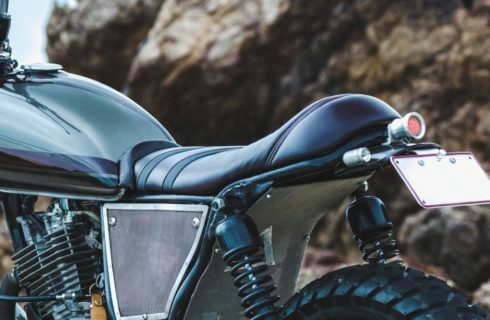 What good is a bike that doesn't serve its purpose? 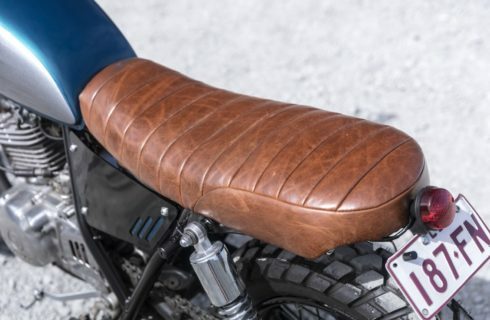 Get a seat that suits your exact riding style.